Hand rolled orange scented oolong tea. 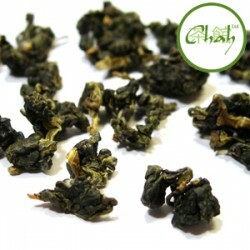 By buying this product you can collect up to 52 loyalty points. 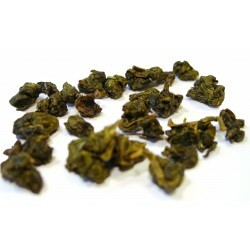 Your cart will total 52 points that can be converted into a voucher of £ 1.04. 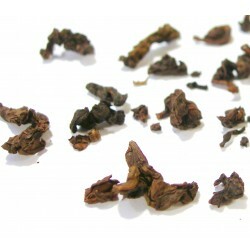 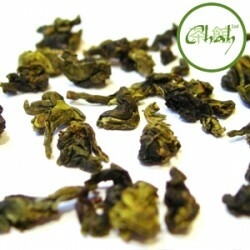 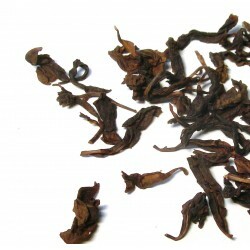 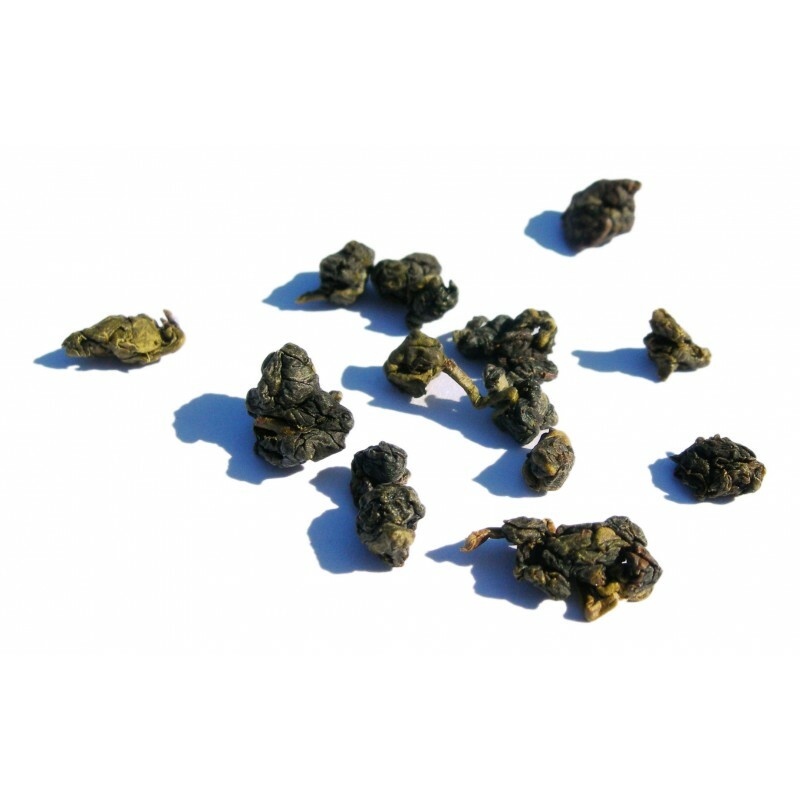 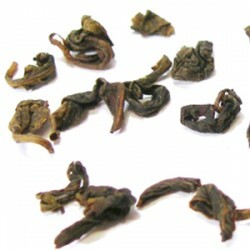 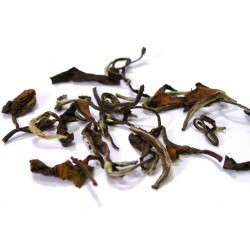 Hand rolled orange scented oolong tea leaves that we liked so much we add to our selection.